Have you concerned about your investment in Coachman Energy Capital Fund LLC? If so, the securities attorneys at The White Law Group may be able to help you through a FINRA Arbitration. Coachman Energy Partners operates as an energy company that focuses on pursuing opportunities in the Bakken Shale and other unconventional shale oil plays in North America, according to Bloomberg. 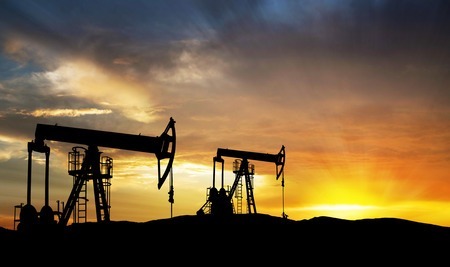 Due to the decline in the overall health of the oil and gas market, many oil and gas companies are suffering. According to the Coachman Energy Capital Funds term sheet dated November 2017, the fund intended to raise a minimum of $30 million by selling Class A Common Units to certain accredited investors currently invested in the above Retail funds. The White Law Group is investigating the liability that brokerage firms may have for selling Coachman Energy Capital Fund LLC and other Coachman Energy retail funds. If you are concerned about your investment in Coachman Energy Capital Fund LLC or another Coachman Energy offering, please contact The White Law Group at (888) 637-5510 for a free consultation.